Despite the central bank is claiming to curb inflation, an engineering student has asked a big question that's been nagging at her favorite dish dosa. Why are prices are heavey even the infaltion coming down? RBI Governor Raghuram Rajan said the technique of making Dosa has never changed for so many centuries and the payout to masters who are making Dosas has to be increased and moreover Dosaas are prepared on the same Tawa with the same traditional ways hence there is no impact on price cuts. Rajan said the technology has not changed the dosas. Solution of rice today know the person puts on the pan, and spreads it by seasoning it produces. In this work, no technology has not improved. 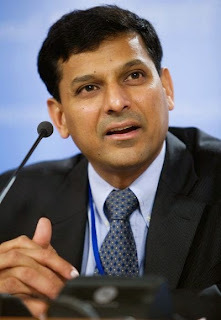 "A student at a function in Kochi Federal Bank Rajan said while replying to the question of 'However, states like Kerala, higher salary of the person who is going to prepare dos plays critic role in price. The student has asked, "in real life, I have a question on the prices of dosa. When inflation increases, soaring prices of dosa, but when inflation comes down then the price fall below the dosa. This is why our beloved dishes with dosa. "Rajan said in his reply," the workers can be used in several productive sectors where productivity has increased significantly, such as factory work, banking, etc. The bank clerk here because of the technology is able to serve more people. " 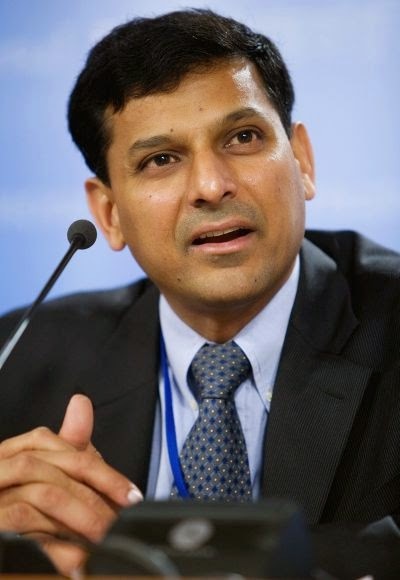 His word, Rajan said the growing economy, many sectors are technically good but there is no improvement in the technology sector, the sectors product prices are rising quickly. The same is happening with dosa. "